First and foremost, New York is an extraordinary place to call home. At no point in this article would I dare to dismantle the luxurious possibilities that New York has to offer. I WILL point out the inevitable truths that are apparent within Charlotte, North Carolina. Now, you may be reading this and thinking that there really isn’t a comparison. I hate to break this to you, but there most certainly is. However, we aren’t looking to describe Charlotte as a cousin to New York. After all, those who are looking to leave the Big Apple have their reasons. They are missing something. They may need a change of scene, or they could simply be looking to make their money go farther each month. There are several aspects to making such a move that are critical to understand. Before a major change is made in anyone’s life, they should always look at the big picture. It is truly your lucky day! For I am the artist of this painting. 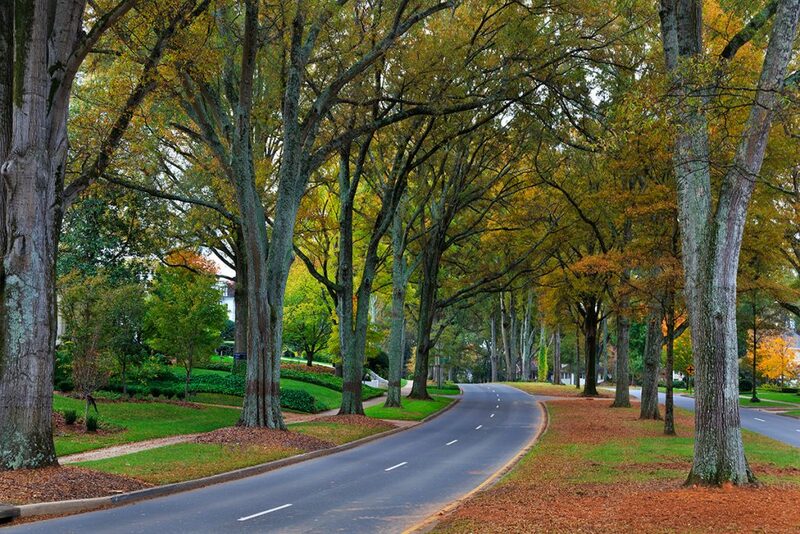 Let’s look at the facts and sift through the pure beauty that is Charlotte, North Carolina. For many residents of New York, the property tax rate is one of the most annoying pains to their budget. New York has one of the highest property tax rates in the country at an average of 1.65% (2018). To put that number into perspective, the national average is right at 1.15%. While this is a few drops in the bucket for some, most would love to save two or three thousand dollars at the end of the year. Charlotte wants you! Charlotte has an average property tax rate of just 1.16%. This includes the urban areas and downtown portion of the Queen City. In addition, Charlotte homeowners have several options and exemptions that can minimize this number even further. Our team of Realtors can help you figure a property tax estimate based on the location of your new home! Charlotte has recently been identified by Forbes as the #4 ranked city in America for young professionals. Why is this figure relevant to a family looking to make a move? Youth brings refreshing and coming-of-age trends. Young professionals break the monotony that is big city living and breathe new life into classic areas. Charlotte has seen an influx of young professionals over the last decade. What is it about Charlotte that attracts this demographic? Obviously, other young professionals to network with is a big part of it. 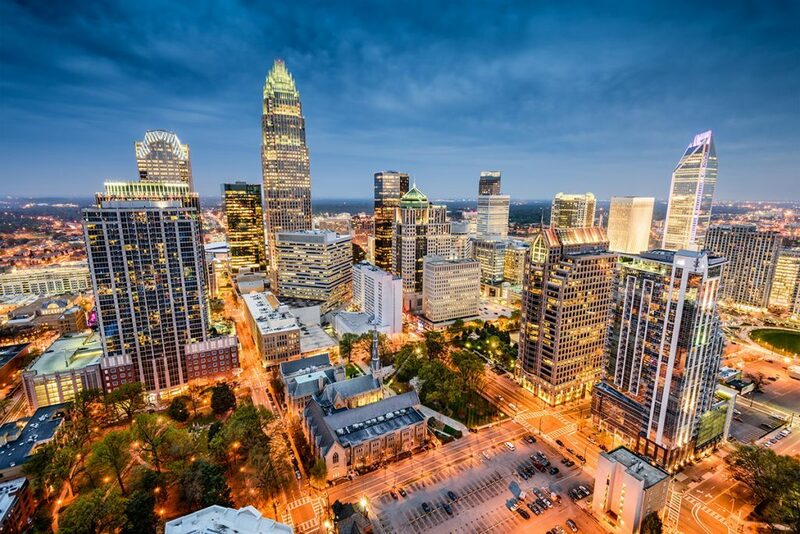 The inclusive nightlife, the extraordinary selection of activities within Charlotte and on the outskirts of town, and the pleasant affordability that is Charlotte are also key factors. You may be a resident of New York who is looking for a more balanced scene. 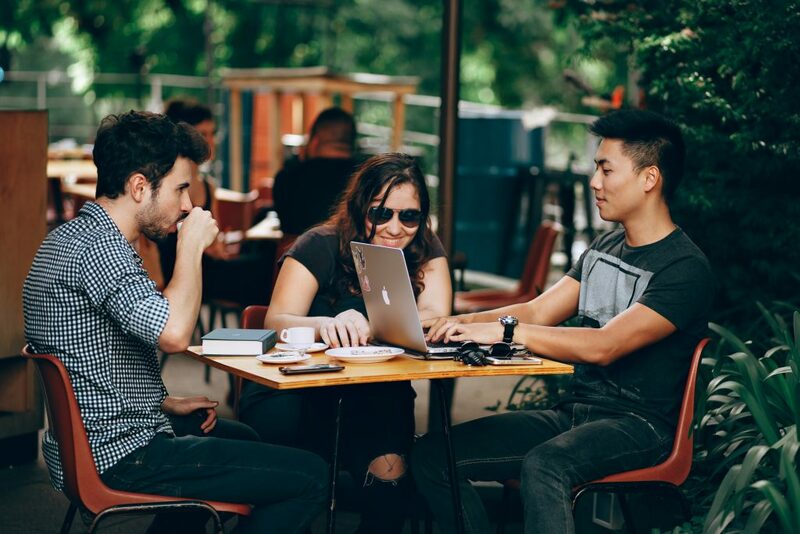 Many people move to Charlotte who want to establish and grow their career, but can’t seem to catch their groove in a place like New York. Charlotte is without a doubt one of the best locations that you could possibly be in if you are in this category. Tens of thousands of people have made their move to Charlotte to advance their careers. Guess what? The facts show that they are succeeding. The innovation and growth of Charlotte is evidence to this fact. New York City has a truly massive population of 8.6 million people (2018). That is a truly staggering number. Is that, in itself, a bad thing? Of course not. In fact, this makes New York a vastly appealing city for many lifestyles. Many of those who are looking to leave New York, specifically New York City, are doing so because it all becomes too much. The constant noise; the never-ending traffic lines; the feeling of being a speck in the midst of an ocean. This can begin to overwhelm even the most diehard big city thinkers. Charlotte offers a big city feel with a more relaxed vibe. The population of Charlotte is quickly growing, with the entire metropolitan area having 2.4 million people calling it home. This makes the entire area of Charlotte the 22nd (currently) largest metro area in the United States. Think about that number for a second. This ensures that you have a place within one of the fastest growing cities in the United States. Are you looking for a booming downtown and thrilling nightlife? Charlotte has it! Are you wanting the big city life within a manageable and relaxing environment? Charlotte has it! Are you looking to establish yourself in a place that meets your needs but doesn’t swallow you within an 8 million plus person population? Charlotte is the place for you! I’ll see your Central Park, and raise you a massive lake, natural vegetation and beauty, rolling hills, and the smell of blooming flowers in the springtime. Okay, not trying to go all Edgar Allan Poe on you, but you get the point. New York has beauty in its own unique way. Outside of New York City, there are undoubtedly many beautiful landscapes, much like every state in our wonderful country. Charlotte is unique in the fact that you can enjoy everything described above within the big city, itself! You are just a quick drive away from the Catawba River and Lake Norman, the largest man-made lake in the state. Even the downtown neighborhoods are dotted with lush vegetation and breathtaking views. This is without a doubt one of the most appealing aspects of Charlotte. People who are moving into Charlotte from New York are often doing so because they want to enjoy natural beauty within the big city environment that they so adamantly crave. If this sounds like what is in your heart, then there truly isn’t a more suitable location for you than Charlotte! If you are looking to move from New York to our beautiful city, give our team of Realtors a call today! We can guide you on your quest. It is always stressful to move states, but is easily doable with the right help. Maybe you aren’t sure that Charlotte is right for you, but you are attracted to other areas of North Carolina. We can help you in this aspect as well. Let us show you why Charlotte is the talk of the East Coast. We would love to have you and your family become our next welcomed residents!